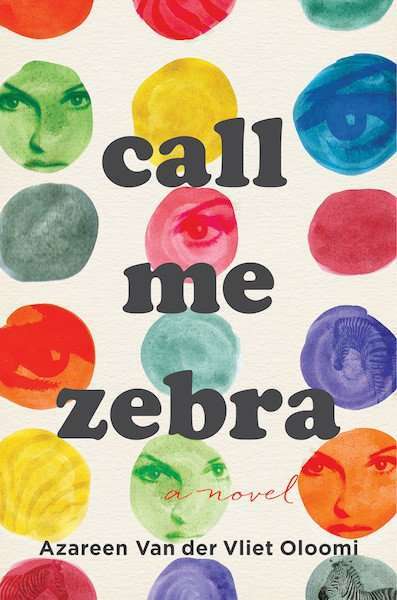 Call Me Zebra is award-winning young author Azareen Van Der Vliet Oloomi's second novel. There has been so much industry buzz about this title. It has featured in all the 'most anticipated book releases' lists and the critics have been singing its praises. Some titles in the literary genre can be challenging to read. Azareen Van Der Vliet Oloomi's Call Me Zebra is one of those titles. But when does the adjective 'challenging' become a weakness rather than a strength? It will depend on the reader. The post CALL ME ZEBRA by Azareen Van der Vliet Oloomi, Book Review appeared first on Booklover Book Reviews.